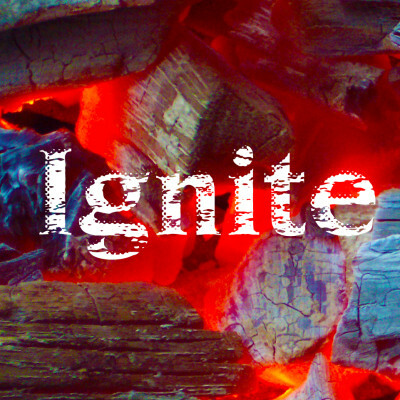 Ignite The Fire students, for our Super Summer Saturday on July 7th, pack yourself a lunch and meet at the church at 2:30. We’re heading over to Shelby Farms for a picnic! Parents, we will be back at the church at 5:30.